The Pick Of The Week comes but once a week and lucky for you it’s that special time again! Join Simon,Sheldon and Rob as they maneuver through the week of May 30th 2012! 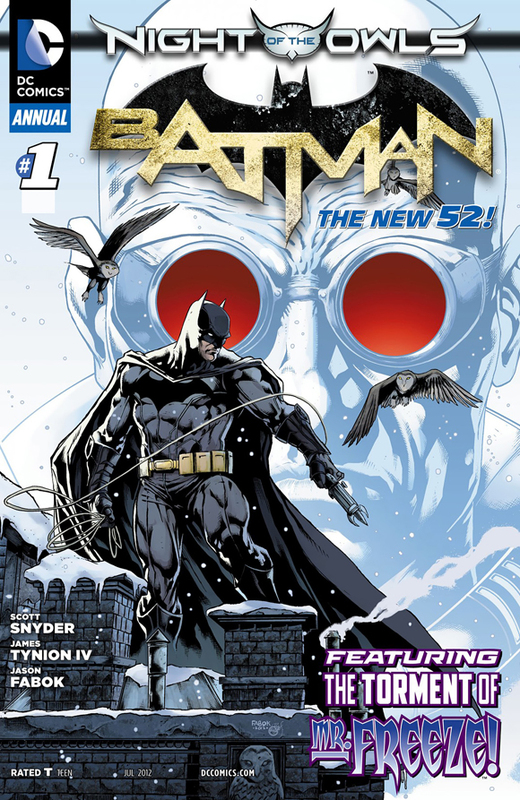 Find out why Sheldon picked Batman Annual #1 as his pick. What Simon thought of Animal Man Annual #1 and why Rob loves his Star Wars book! We also cover FF,Walking Dead and have a bit of a history lesson. Join us this week and every week for The Pick of The Week!